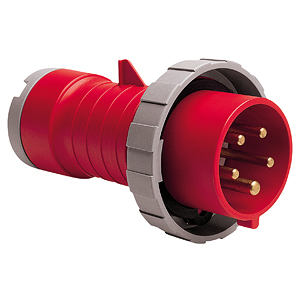 16A – 32A 3 Phase Jumper. 32A – 16A 3 Phase Jumper. 32A – 63A 3 Phase Jumper. 63A – 32A 3 Phase Jumper. 63A – 125A 3 Phase Jumper. 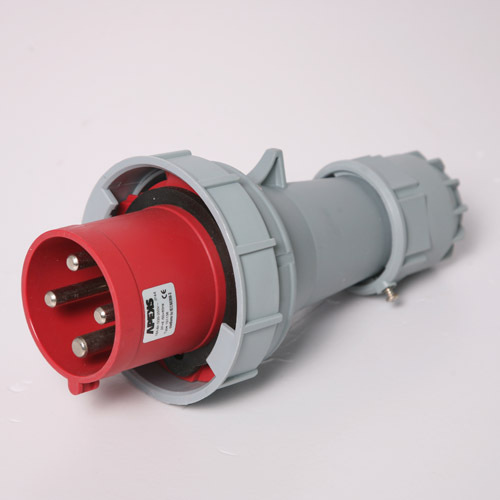 125A – 63A 3 Phase Jumper. 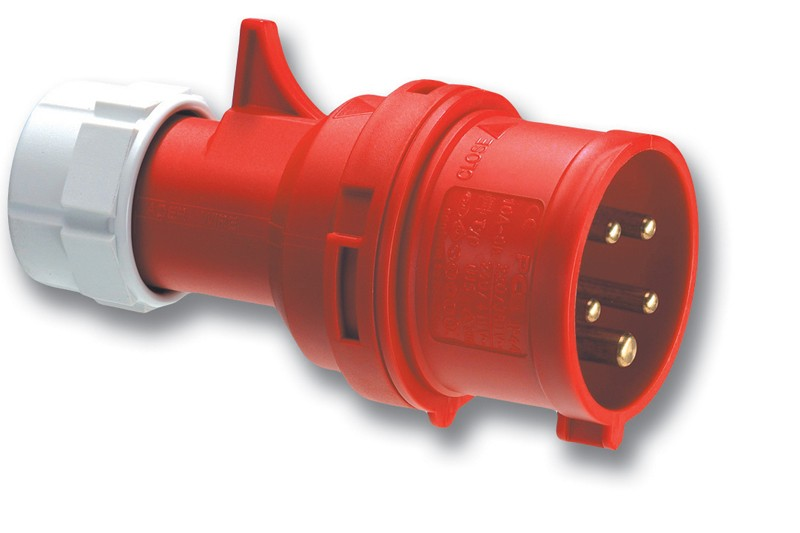 125A – Power Lock 3 Phase Jumper. 32A 3m TRS Black 3 Phase. 32A 5m TRS Black 3 Phase. 32A 10m TRS Black 3 Phase. 32A 20m TRS Black 3 Phase. 32A 30m TRS Black 3 Phase. 63A 2m TRS Black 3 Phase. 63A 5m TRS Black 3 Phase. 63A 10m TRS Black 3 Phase. 63A 20m TRS Black 3 Phase. 125A 2m TRS Black 3 Phase. 125A 10m TRS Black 3 Phase. 125A 20m TRS Black 3 Phase. 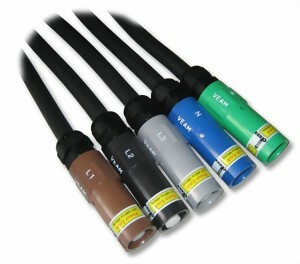 Power Lock 5m TRS Black 3 Phase 400A (5 Cables).